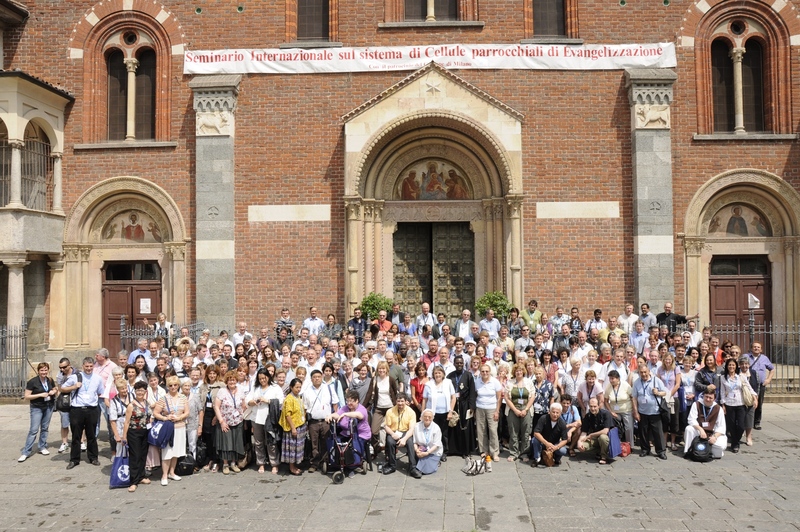 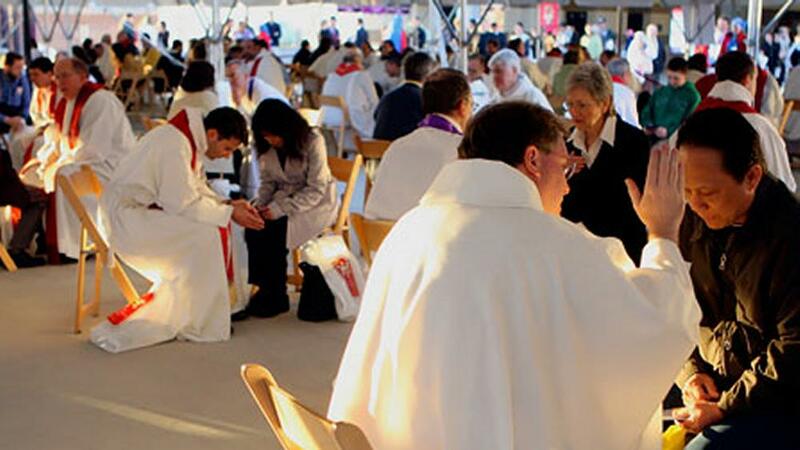 The event underlines the value of Confession and the paternal mercy of God. 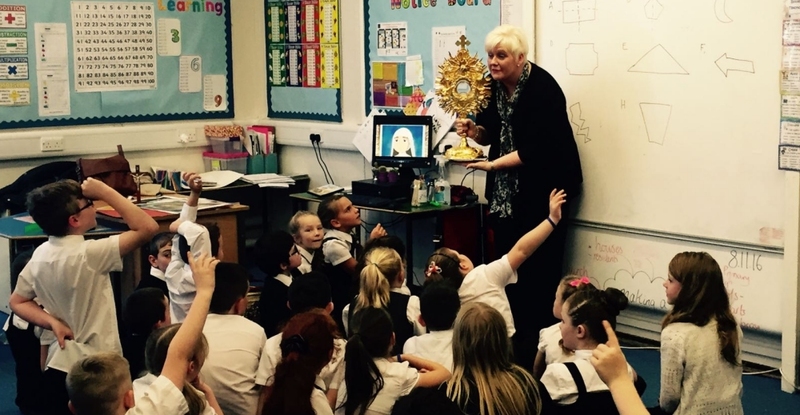 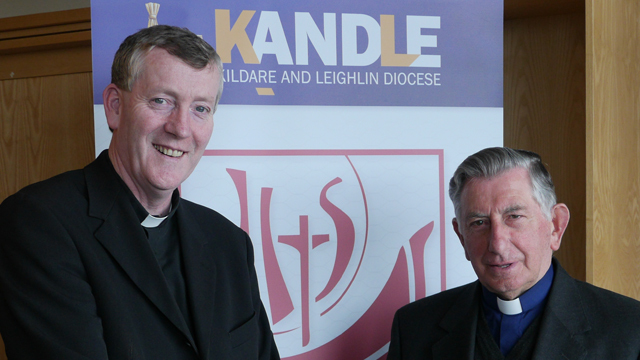 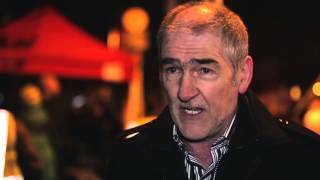 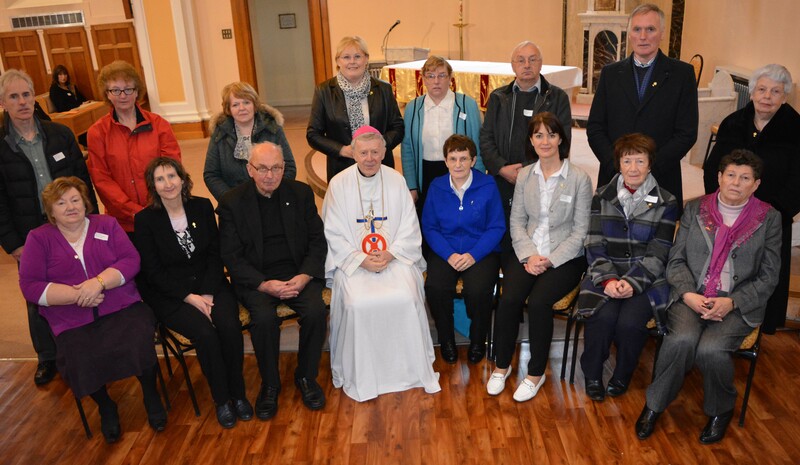 Children of the Eucharist programme, developed in Ireland, spreads to UK. 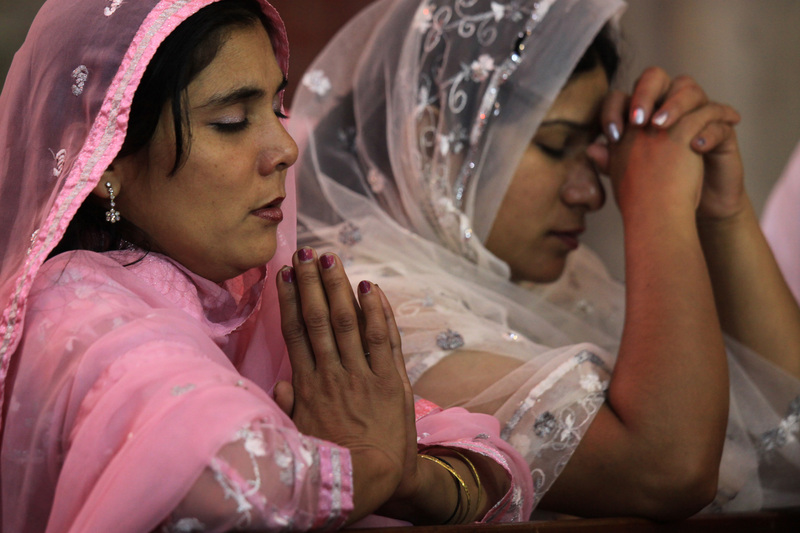 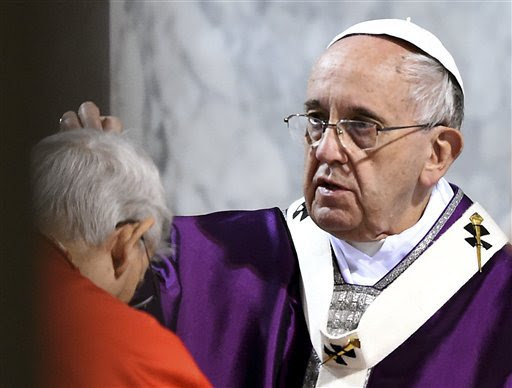 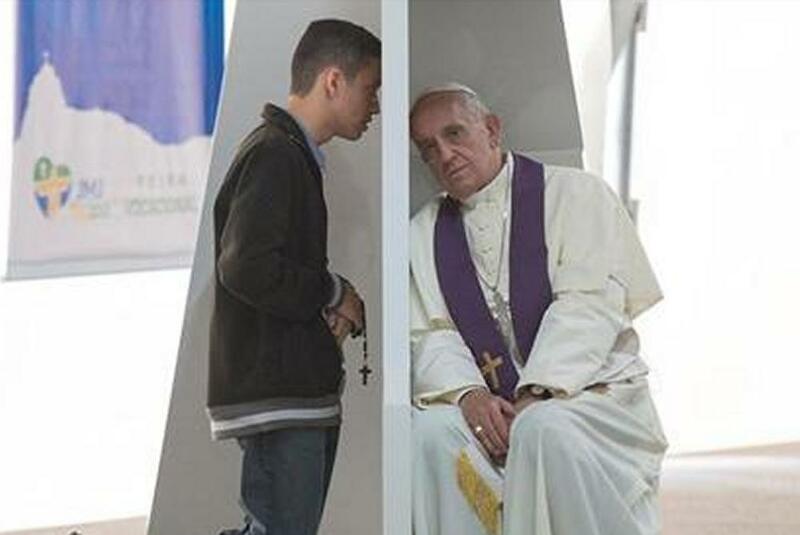 Aim of prayer action is to have at least one church in every diocese open to offer confession. 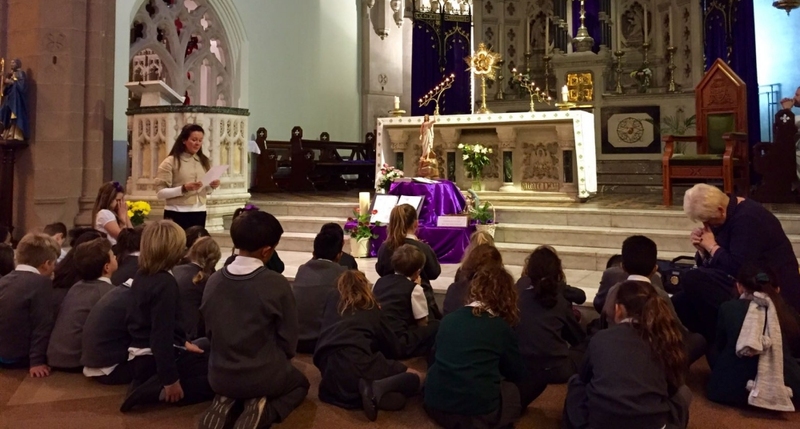 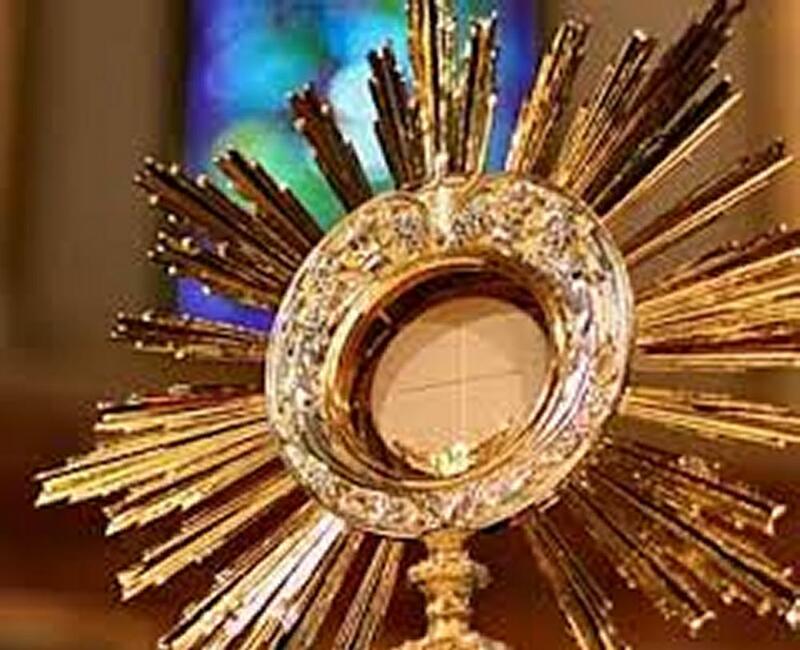 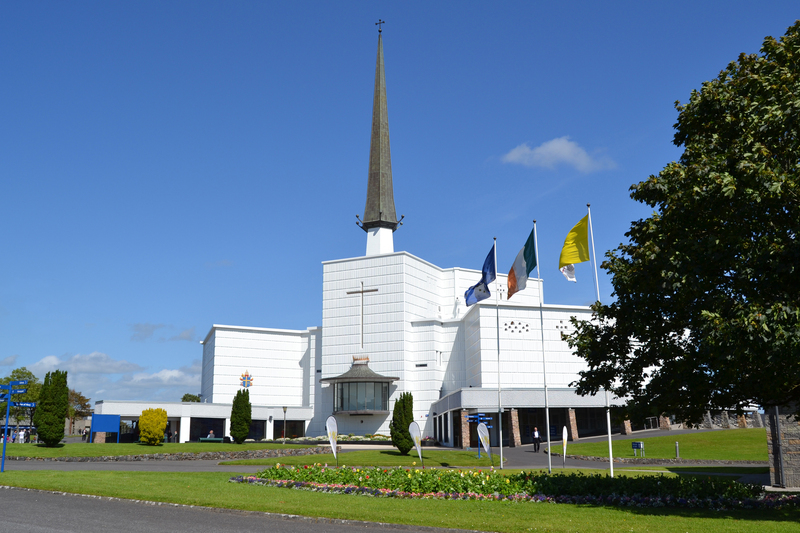 Programme involves speaking to classes about the real presence, confession and communion.